Haipaaa Burossomu!. 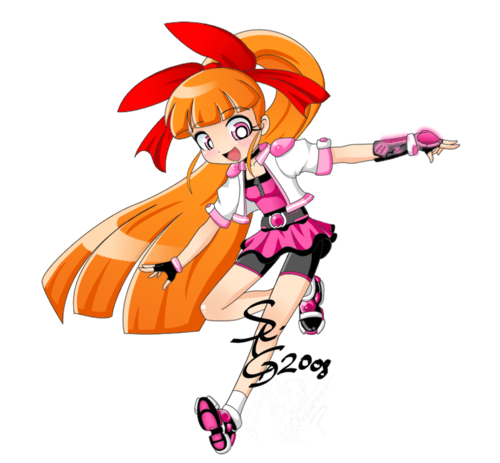 The colouring made によって yokokinawa at DA, line art made によって seiryuga,DA.. HD Wallpaper and background images in the powerpuff girls Z club tagged: powerpuff girls z blossom momoko. 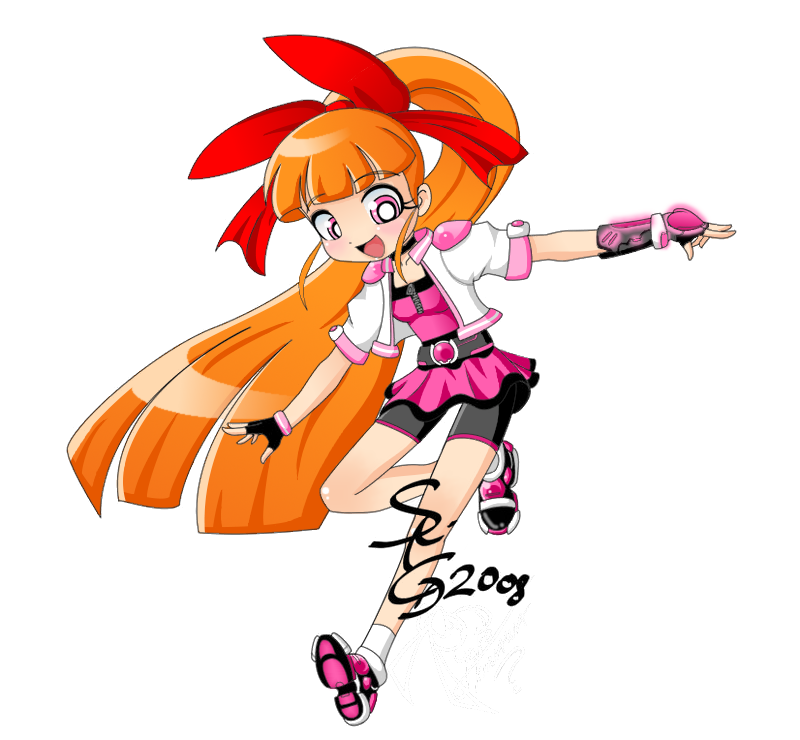 The colouring made によって yokokinawa at DA, line art made によって seiryuga,DA. Wow I never that pictures before. Looks cool I like it!